In Texas, football is life. So it was a big deal, not only for Houston but for the whole state, that Super Bowl 51 would be hosted in NRG Stadium. And while many marketers spent millions at this year’s big game, one savvy athletic brand found a different way to connect with players and the Houston community. Nike chose not to buy a space to entertain C-level executives and wealthy out-of-towners. Instead, Nike invested its time in Houston engaging young athletes and reviving and celebrating a rivalry older than Super Bowl itself. 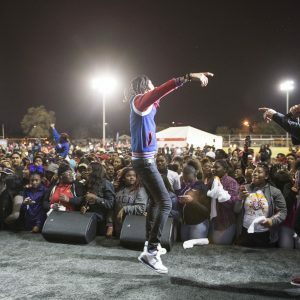 The high schools of Houston’s 3rd and 5th Wards, Yates and Wheatley High Schools, once hosted the largest attended high school football game in the country—the Turkey Day Classic. Nearly 26,000 fans attended this game each year until 1967, when the Texas high school governing body canceled it. 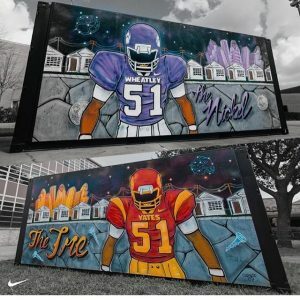 Inspired by the presence of Super Bowl 51 in Houston on the 51st year since the last Turkey Day Classic, Nike decided it was time to bring the communities and players of the 3rd and 5th Wards back together in the name of football. The campaign kicked off with the reveal of two custom murals designed to rally and excite the students of Yates and Wheatley high schools. 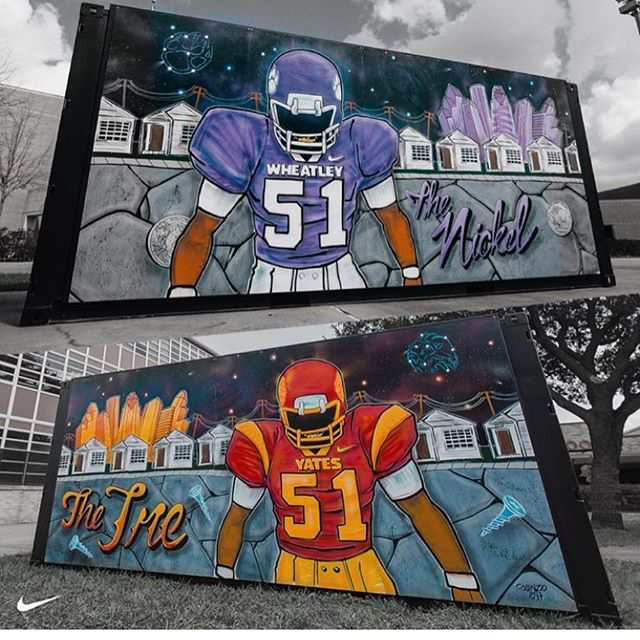 Created by a local Houston street artist, the murals, painted on shipping containers, highlighted each school’s team and community to launch a week-long activation across both Wards. A final night block party, where Nike offered community members complementary services from local barbers and stylists, a skills and drills area for everyone to test their athleticism, and food trucks. 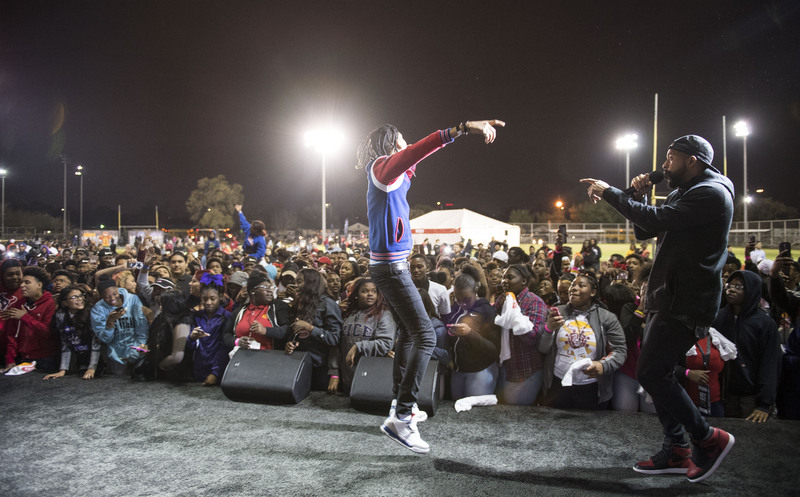 To top it off, DJ Mr. Rogers emceed the evening with a live performance from Bun B, and students walked away with a custom, Nike-designed t-shirt representing their high school. How was this activation smarter and more impactful than others' at or during the big game? Nike will be returning to the 3rd and 5th Wards this fall to bring back the Turkey Day Classic for the first time in 51 years. And those shipping containers we used to kick off the campaign? They’ll be staying in Houston for both teams to use as storage units for their football equipment.